IQmol is a free open-source molecular editor and visualization package. 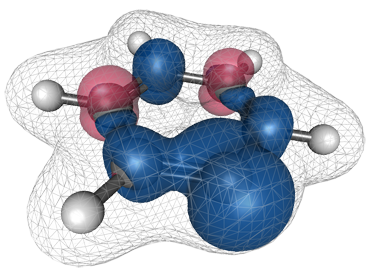 It offers a range of features including a molecular editor, surface generation (orbitals and densities) and animations (vibrational modes and reaction pathways). IQmol is written using the Qt libraries which enables it to run on a range of platforms including OS X, Windows and Linux. It has been integrated with the Q-Chem quantum chemistry package and offers an intuitive enviroment to set up, run, and analyse Q-Chem calculations. However, it can also read and display a variety of file formats, including the widely available formatted checkpoint file. 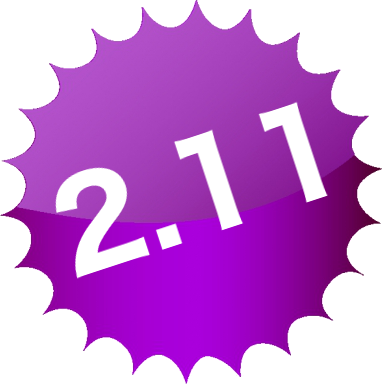 Version 2.11 is now available! This release adds better support for solvent calculations and reading in isotopic substition calculations from Q-Chem. See the downloads page for links to the latest version. User Guide now available! An illustrated User Guide is now available which provides a gentle introduction to IQmol. IQmol Youtube channel: IQmol now has its own Youtube channel. which contains some animations generated with IQmol. Source code available on GitHub By popular request you can now download the latest source code from GitHub. If you would like to become a contributor to IQmol, please let me know.